How to elope? Avoid all the costs and stresses of a traditional wedding! You can marry for $199 on a Wednesday at their convenient CBD location; or for $299 on a Saturday at their CBD location. 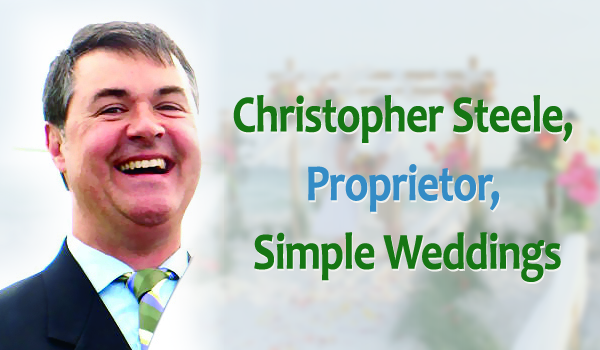 Why not get in touch with Simple Weddings now and organize your wedding? Phone 1300 668 459 or book online by simply fill in the form!